The half time show was my favorite. There was a lot of hilarious banter going on with all those sharks and waves. I really thought this was absolutely necessary and hilarious. Ps. 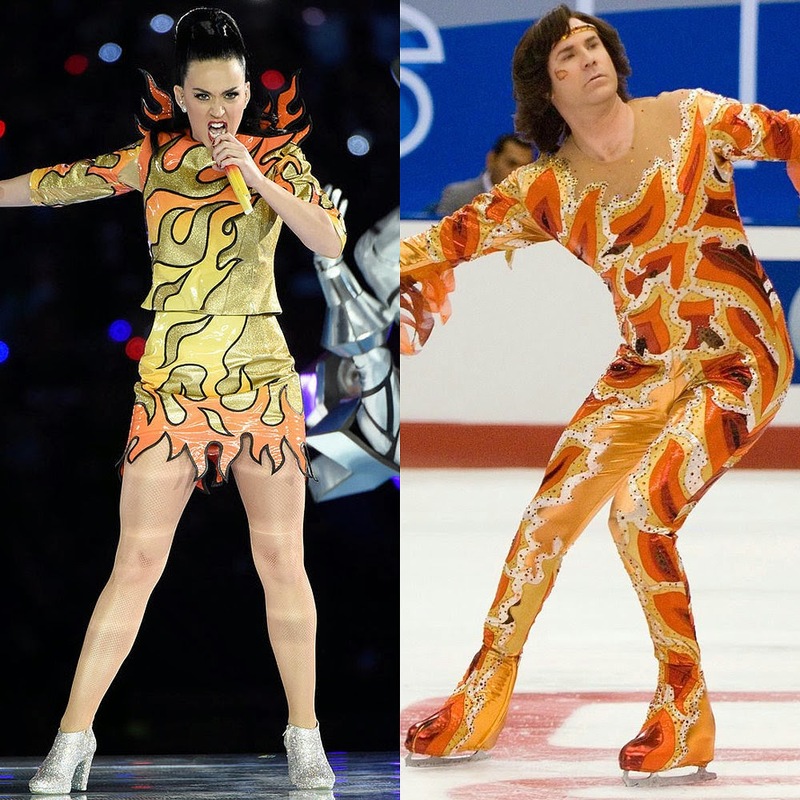 I secretly love Blades of Glory with all my heart. WE LOVE YOU DENVER, CITY BY THE BAY! 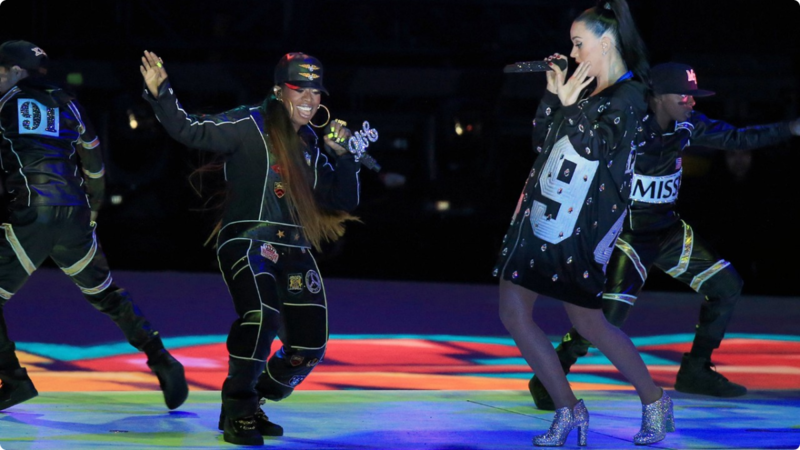 However, MISSY ELLIOTT stole the freaking show. Thank you for making a come back, Missy. Please come back and show these people what talent is.